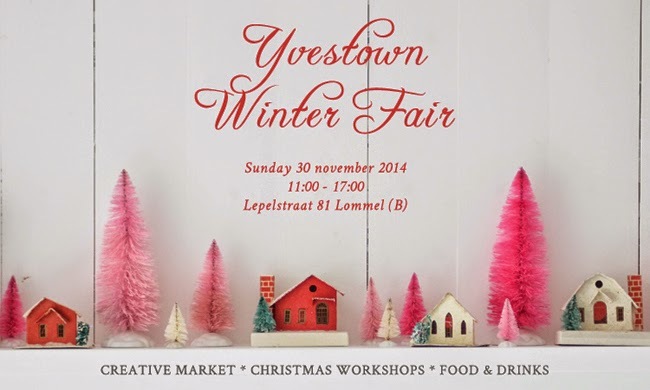 This sunday there will be a Yvestown market again, this time a winter version and I cannot wait till sunday. From all the markets I have been selling this one has been my favourite by far! It's the combination of the perfect location, great products, lovely people, good organisation and much more.....certainly worth to visit. 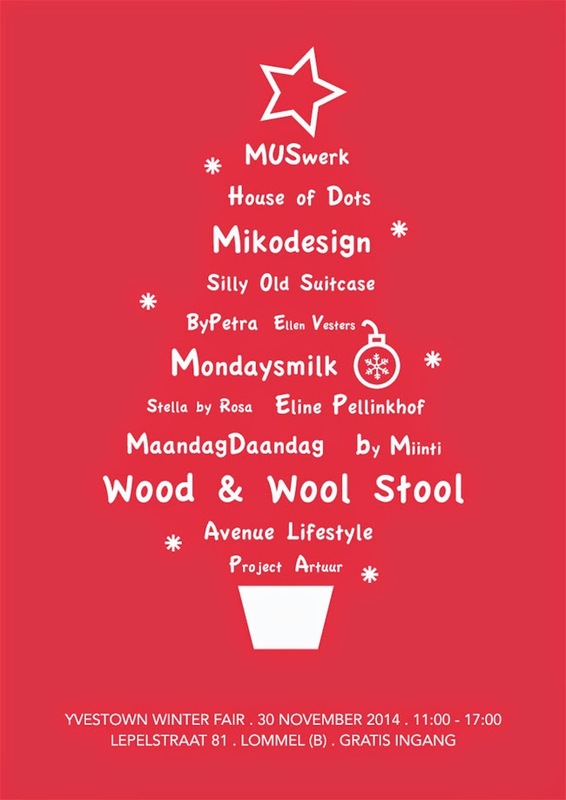 Lots of cool bloggers and Etsy sellers will be selling their work and there will be jummie food and creative workshops! Hope to see you there, it will be a lovely day!! Sounds lovely! If we lived closer I would surely go, and buy many Christmas gifts. There was something similar here in Reykjavik recently and I did most of the shopping for the holidays. Nothing beats handmade gifts by local artists! Hope it goes well, enjoy it!